The Museum’s exhibitions include works from the permanent collection as well as a diverse schedule of approximately 20 changing exhibitions per year. The Crocker’s permanent collection includes more than 14,000 works of art, boasting one of the state’s premier collections of California art, a world-renowned collection of Master Drawings, and rapidly growing Asian art and International Ceramics collections. 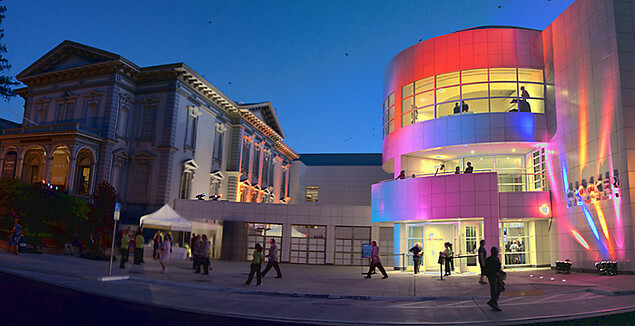 The Crocker hosts changing exhibitions that represent a diverse range of media, time periods and cultures. Find a listing of current and upcoming changing exhibitions at their website.